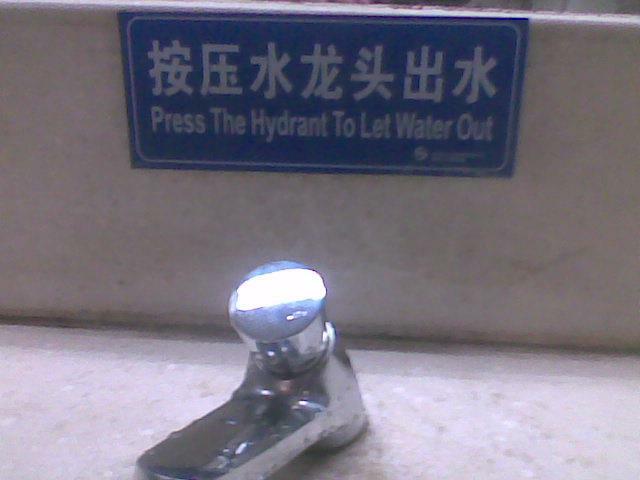 No this one isn’t really Chinglish 在美国, it’s just that I’m posting it 在美国 and I have to come up with some name to distinguish… I guess I should simply start numbering em. 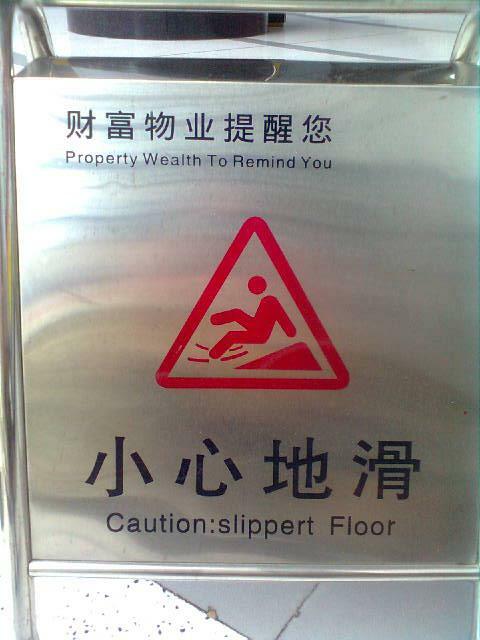 These great poems, love Chinese parks. 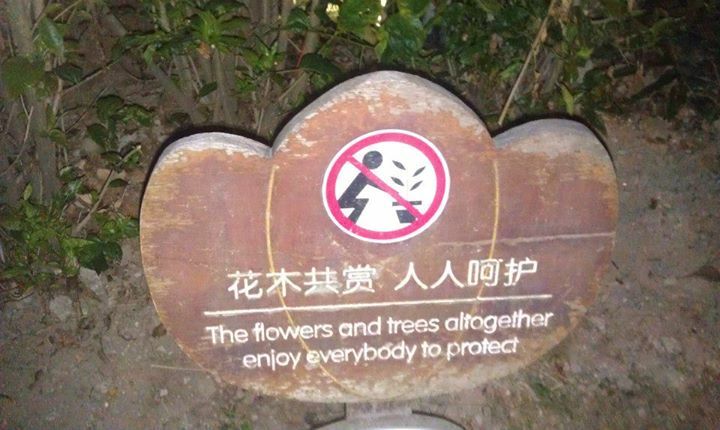 Enjoy everobyd to protect! 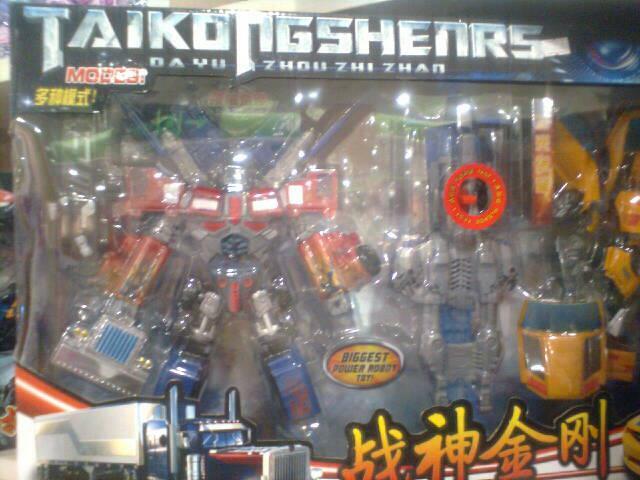 This entry was posted in Chinglish and tagged chinglish, transformers, urine by Ray. Bookmark the permalink. These translations happen (in my opinion) b/c people competent enough to translate properly are doing other things (more profitable). Similar in Korea maybe. I remember once seeing a Chicago Balls cap in Beijing.